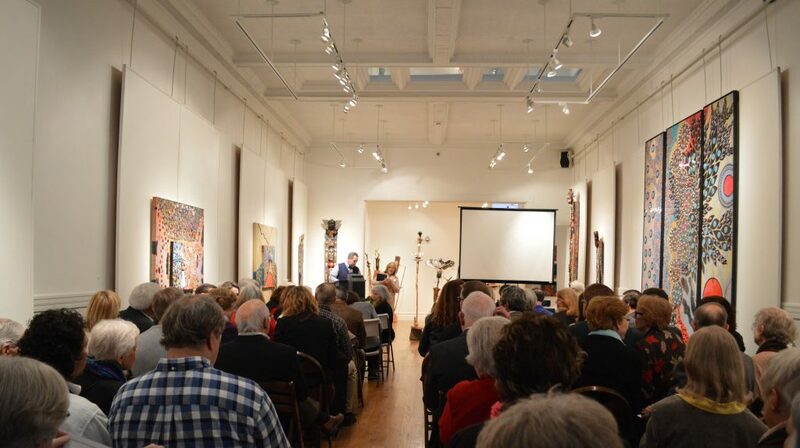 The Annual Meeting, held in January of each year, is a gathering of the membership of Historic Staunton Foundation in order to elect new members of the board, review the accomplishments of prior year, and share plans for coming year. The highlight of the meeting is the presentation of year’s Preservation Awards, featuring projects that reflect outstanding qualities of rehabilitation and revitalization within our community. HSF’s 47th Annual Meeting is scheduled for January 27, 2019. Nominations for the 2018 Awards will be accepted through January 5, 2018.